Today, United Airlines became the first North American carrier to operate the fuel fuel-efficient 737 MAX 9 aircraft. 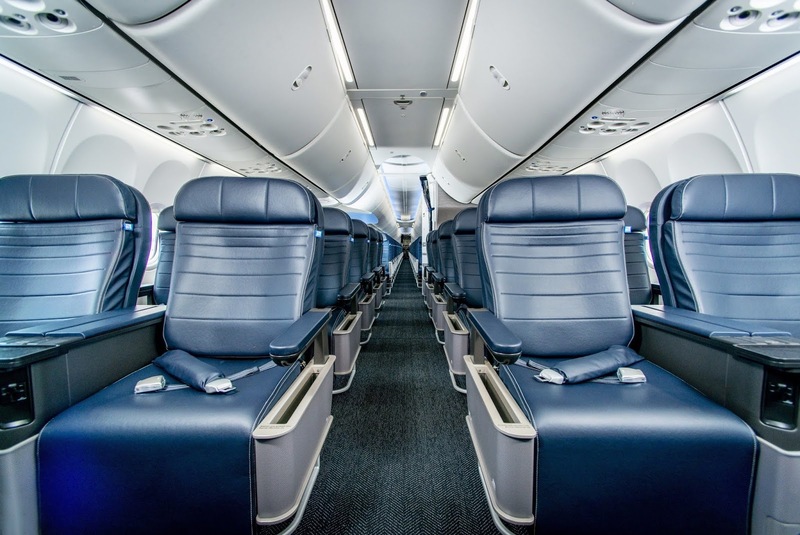 The brand new plane entered service as United flight 686 between United's hub at Houston George Bush Intercontinental Airport and Orlando International Airport in Florida. The MAX is also scheduled to operate flights today between Houston and Anchorage, Alaska and Houston and Austin, Texas. 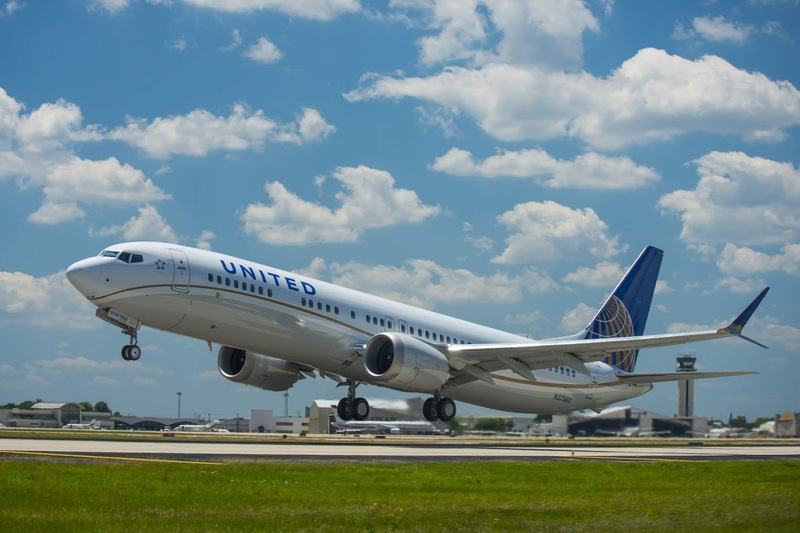 "The Boeing 737 MAX is a great addition to United's fleet, providing approximately 14 percent fuel efficiency compared to previous 737 generations and an improved customer experience onboard," said Rodney Cox, vice president of United's Houston operation. "As we begin the busy summer travel season, Houston is happy to be home for United's first MAX aircraft, as we launch initial 737 MAX service from here, and later this month, add MAX service on flights from Houston to L.A., Sacramento and Tampa." To celebrate United's newest and "youngest" aircraft, the carrier is gifting 737 MileagePlus miles to all of its youngest MileagePlus members (members age 18 and under) who depart from Houston on one of its MAX flights today. 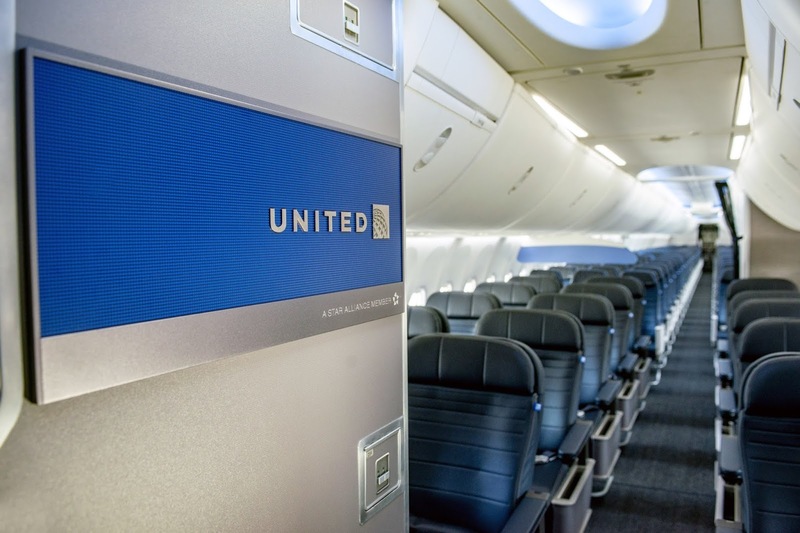 All customers on United's first MAX flights from Houston today will also receive first flight certificates, travel cases and headphones to commemorate their trip on United's newest aircraft. The 737 MAX utilizes Viasat next-generation satellite Wi-Fi, providing access to faster, more reliable internet connections gate to gate. United will expand Viasat Wi-Fi to more than 70 aircraft, including at least 58 new 737 MAX planes over the next three years. The 737 MAX uses Boeing's Advanced Technology winglets and fuel efficient engines to provide a quieter ride and the ability to fly farther on less fuel. With a longer range than previous 737 models, United is able to operate the 737 MAX between Houston and Anchorage, Alaska, which previously needed to be served with larger aircraft. United expects to have 10 737 MAX aircraft in its fleet by the end of this year.